Product Name : WMP-22H MXM Kaby Lake 22"
These medical cart panel PC with hot swappable batteries are designed to be used with non-powered carts. Hot swap batteries provide up to 8-10 hours of up time on a single charge. 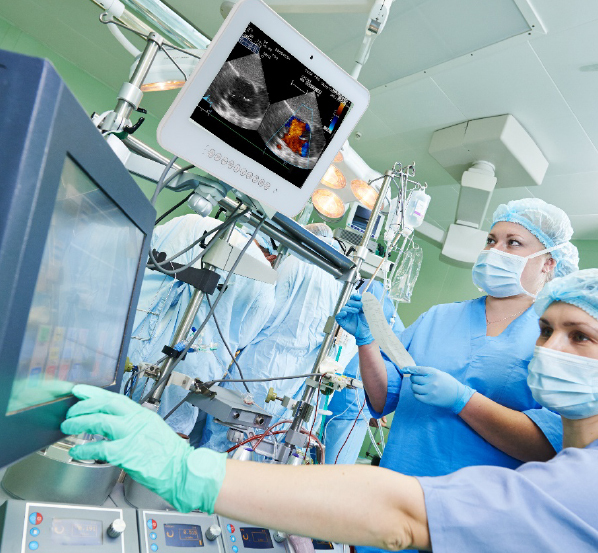 Wincomm innocated i-Control intelligent management SW to optimize CPU, Thermal, and Power performance to utlize computing performance to secure medical professionals using safty in any condition while under mobile medical cart applications. These medical cart computers have an special antimicrobial housing to battle surface contamination (MRSA), an IP65 rated sealed front bezel making it easy to clean and disinfect. Medical grade, and certified to be safe for near patient use. 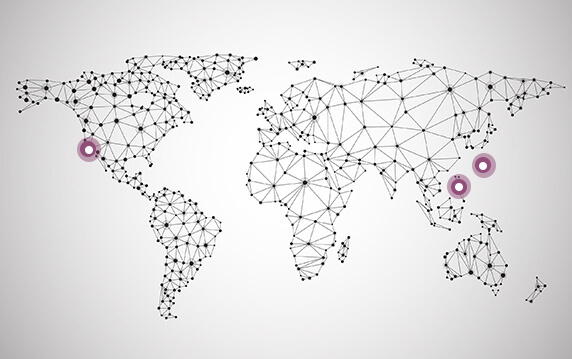 These computers were designed from the ground up to meet global medical safety standards. Our medical cart computers offer the Kaby Lake 7th generation Intel® Core i3/i5/i7 processor series. 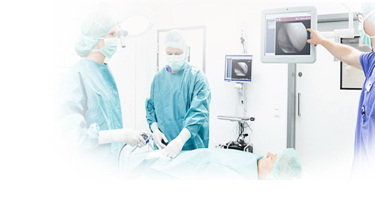 FHD video real-time streaming to support hospital theatre on real-time surgical imaging needs. 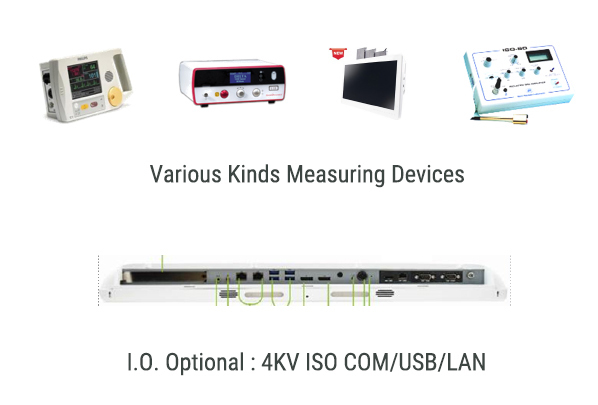 Signal and voltage feedback loops are also eliminated, assuring no interference between the Panel PC and versatile medical equipment devices, and that patient safety is not compromised due to high voltage issues. Efficiency GPU with 4GB dedicated video memory to optimize render high-quality medical images up to 3D applications.